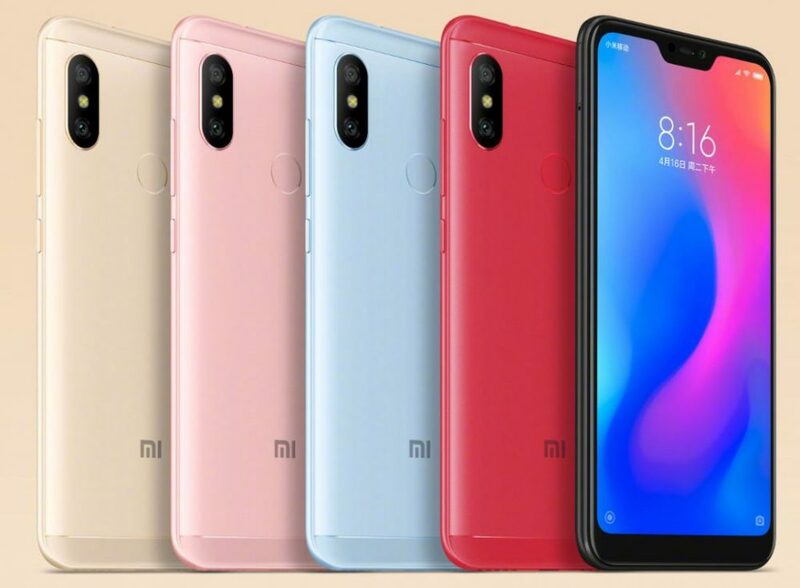 Xiaomi Redmi 6 Pro has been officially unveiled for 999 yuan (INR 10,500 approx). 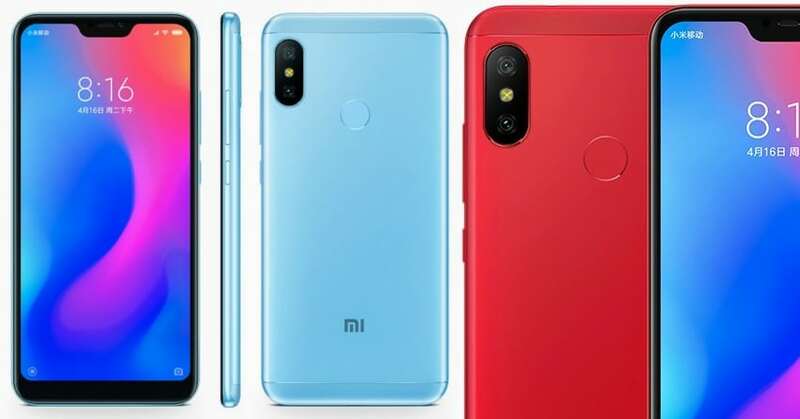 The budget smartphone has been completely revealed through a set of images and those looking for more memory can go for 4GB/32GB and 4GB/64GB variant for 1199 yuan (INR 12,500 approx) and 1299 yuan (13,500 approx) respectively. Redmi 6 Pro comes with a 4000mAh battery and Qualcomm Octa Core Snapdragon 625 processor. The basic version comes with 3GB RAM and 32GB internal storage. It runs on Android 8.1 Oreo as stock. Xiaomi uses MIUI 10 on this version of Android for easy user adaptability. 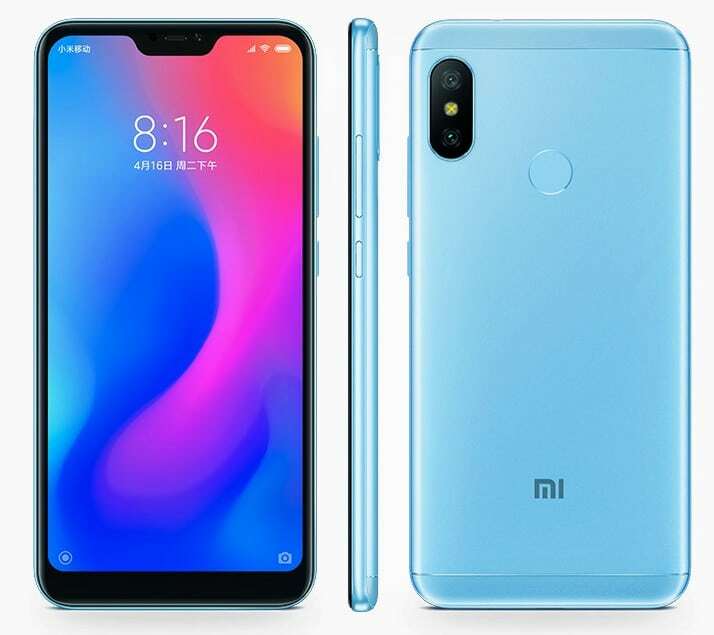 Redmi 6 Pro comes with 5.84 inch, full HD+ display with curved glass and undisclosed protection. 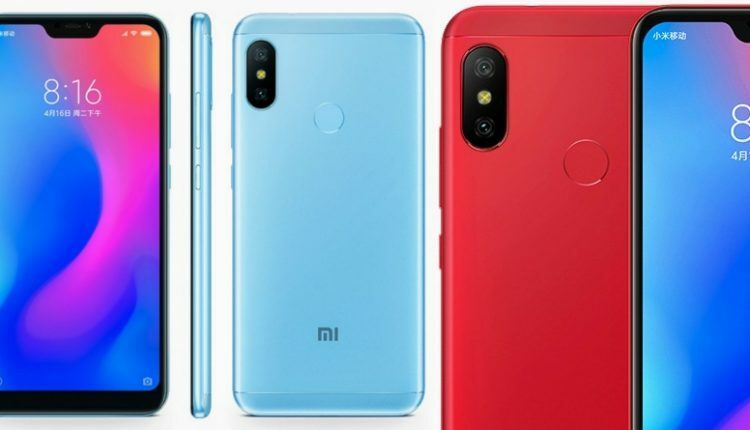 This will surely help Xiaomi deliver more space to the buyer and save those extra grams that would have been added through a standard display. The phone comes with a 12MP primary rear camera with Sony IMX486 sensor and 5MP secondary rear unit with Samsung sensor. As tight budget is their first priority, buyers will get a 5MP front camera. The device carries 8.75 mm thickness and 178 grams of weight. It offers 4G VoLTE and Bluetooth 4.2 as standard.